Get the highest quality and most reliable garage door repair & service in Northern Wisconsin by calling Northland Overhead Doors of Minocqua WI. 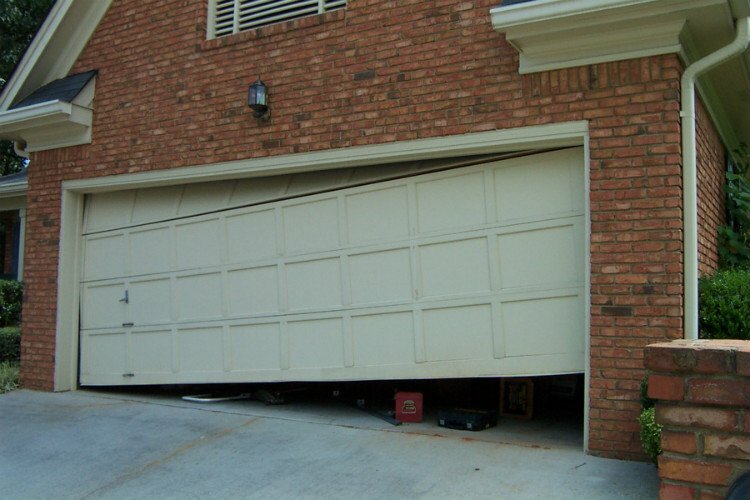 We can will help you decide if it is best to repair your current garage door or if its time to install a new one. 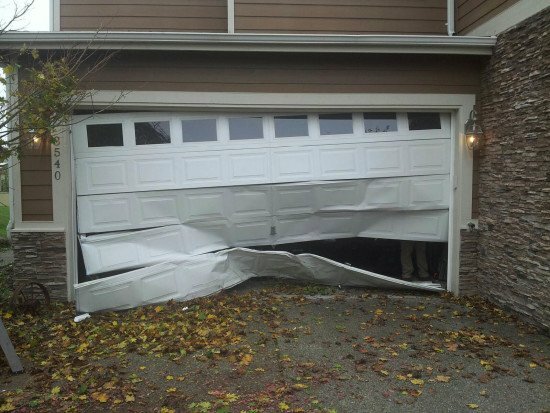 We offer 24/7 emergency garage door repair services and will have your overhead doors working again in no time. Trust the areas most experienced and trusted garage door repair company for all your residential and commercial garage door repair needs. Serving Minocqua WI and all of Northern Wisconsin. 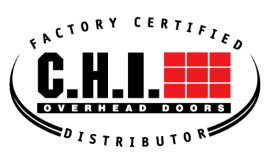 Northland Overhead Doors of is a Minocqua garage door repair company who services all of Northern WI, including Minocqua, Three Lakes, Eagle River, Rhinelander, Lac Du Flambeau, Sayner, and beyond. We are committed to great service and 100% satisfaction. 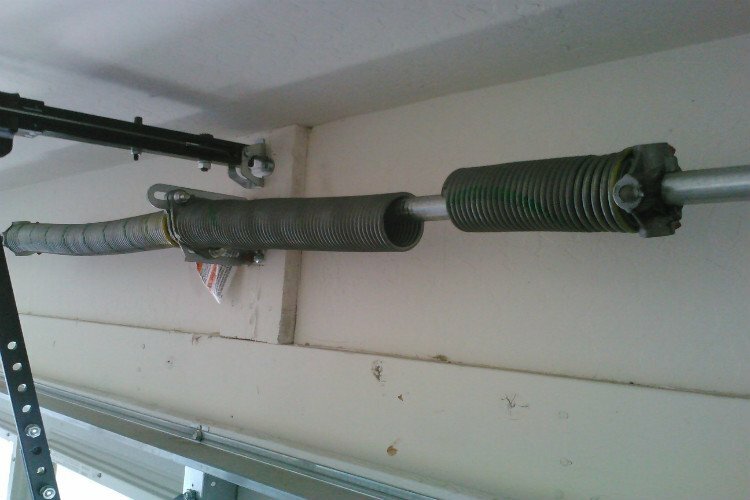 We use only the highest quality garage door parts and the best cable, springs, and doors in the industry. 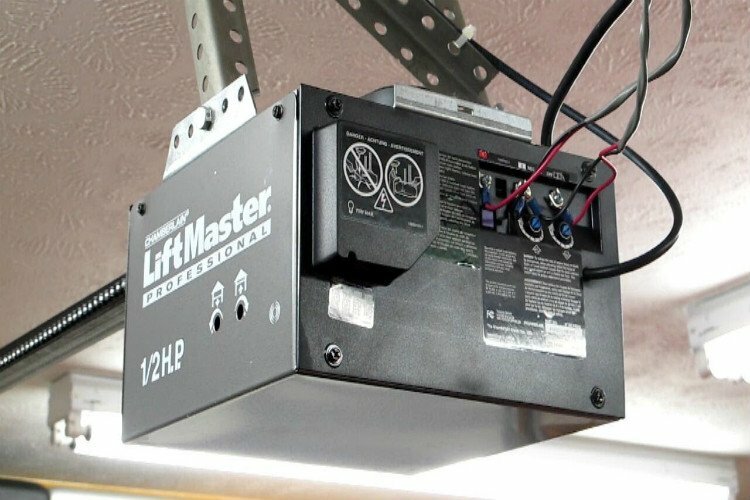 We offer 24/7 emergency garage door repair service, and will have your overhead doors working again in no time.